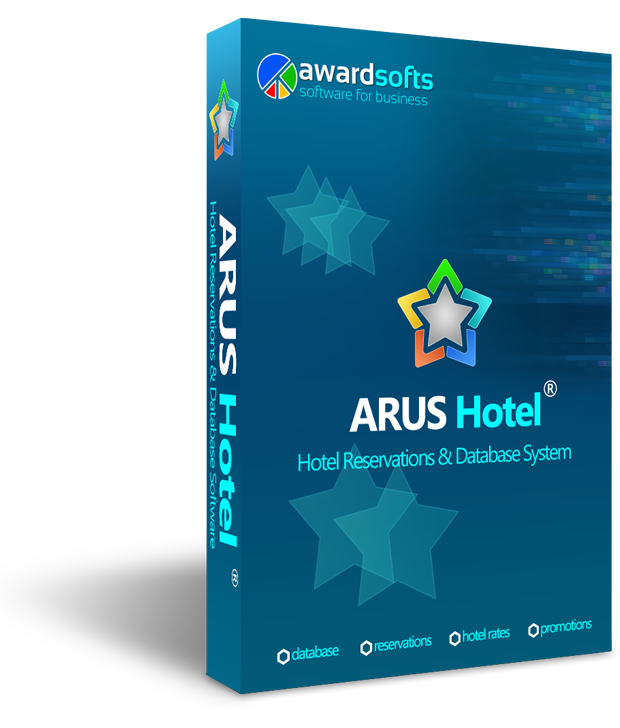 Hotel Management System is a desktop based hotel management software. Manage reservations, room types and rates, markets, promotions, hotel events and exhibitions. Automatic B2B and B2C rate calculation by different markets. Generate room rates by selected currency. Quick hotels information update available to Online Travel System. User privileges using and managing information to system. Offers to tours agents an intuitive interface for easy manage hotel reservations. Software product for Tourism Structure.